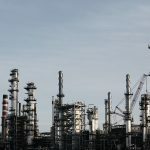 Vista Partners | Is Saudi Aramco The World’s Most Profitable Company? Is Saudi Aramco The World’s Most Profitable Company? Saudi Aramco is a Saudi Arabian national petroleum and natural gas company based in Dhahran, Saudi Arabia. As per Bloomberg News, it is the most profitable company in the world. 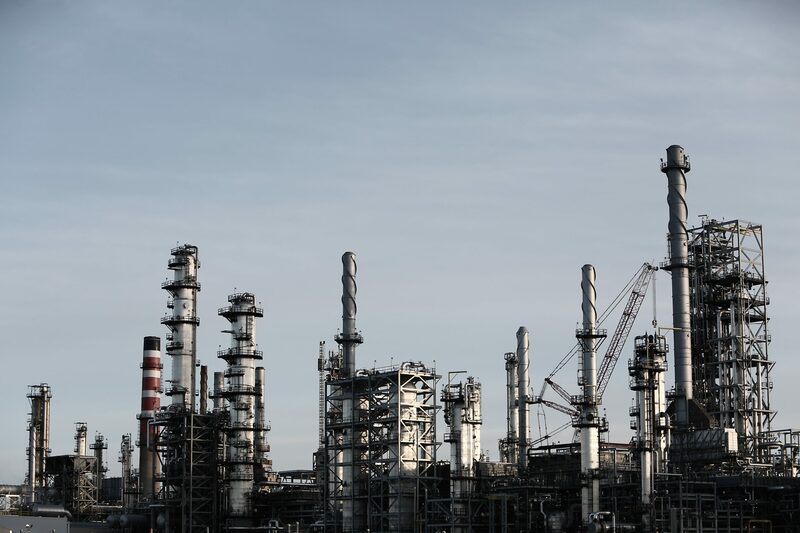 Saudi Aramco made an eye-popping $111 billion in 2018 as per financial data disclosed by the state-run oil giant. The oil giant beat Apple (AAPL) at $59.53 billion in 2018. 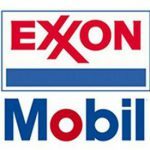 Aramco also made more money than J.P. Morgan Chase, Google-parent Alphabet, Facebook, and Exxon Mobil which enjoyed a combined revenue of $106 billion. Despite enormous earnings, the company did not receive an Aa2 or Aaa rating from agencies like Moody’s. As reported in CNBC article Rehan Akbar, a senior credit officer at Moody’s, stated: “Credit linkages to the government of Saudi Arabia (A1 stable; A1 foreign currency ceiling) are significant, and result in our decision to constrain Aramco’s rating to that of the government”. Recently, as per the company’s prospectus, Aramco launched its international bonds not guaranteed by the Saudi Government. Learn more about Apple and track its ongoing progress at Vista Partners Apple (AAPL), Coverage Page. 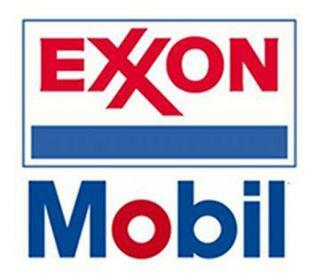 If you found this energy-related story interesting then you may want to visit Vista Partners ExxonMobil Corp. (XOM) Page and to learn about the latest progress that they are making as well.